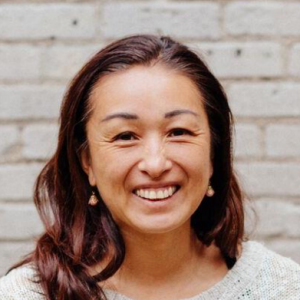 Momiji Kishi is General Manager and co-owner of HotBlack Coffee. While living in Australia some years ago, she was a great fan of the burgeoning “third wave”, and wanted to replicate those flavours and style upon her move to Canada. She became Dark Horse Coffee’s first ever Barista on Queen & Broadview, and moved with them to new locations. Winner of several Canadian Regional Barista Competitions, she is now trainer for competitors. Following that she worked as customer liason for Detour Roasters – training staff and clients on how to make the her style of coffee. She went to Nadège on Queen West as Beverage Manager, before teaming up with her business partner Jimson Bienenstock to open her own HotBlack Coffee at 245 Queen West in May 2016.